Bee Venom is a combination of chemical substances produced by the worker and queen honey bee to defend the honey bee colony. 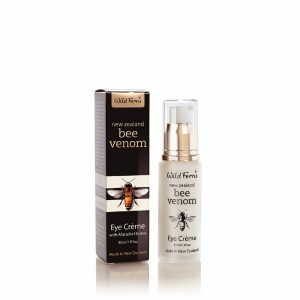 Conversely the Bee Venom also contains 18 active compounds which have pharmacological properties to human skin. 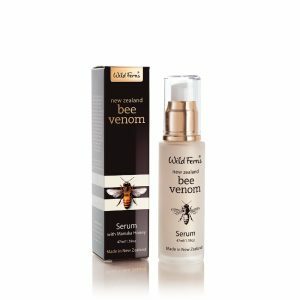 Bee Venom contains a number of unique low-molecule peptides and “miracle” enzymes such as Phospholipase A2 and Hyaluronidase. These enzymes dissolve the skin membrane improving skin penetrability for better absorption of different active ingredients. 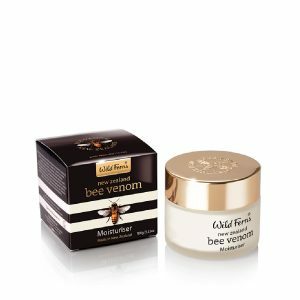 When Bee Venom skincare comes in contact with your skin, your body reacts like it has been stung, stimulating the skin to produce Collagen and Elastin. Combined with the skin boosting benefits of Manuka Honey, these key ingredients work to achieve the perfect balance to assist in the health, wellbeing and natural enhancement of the skin. 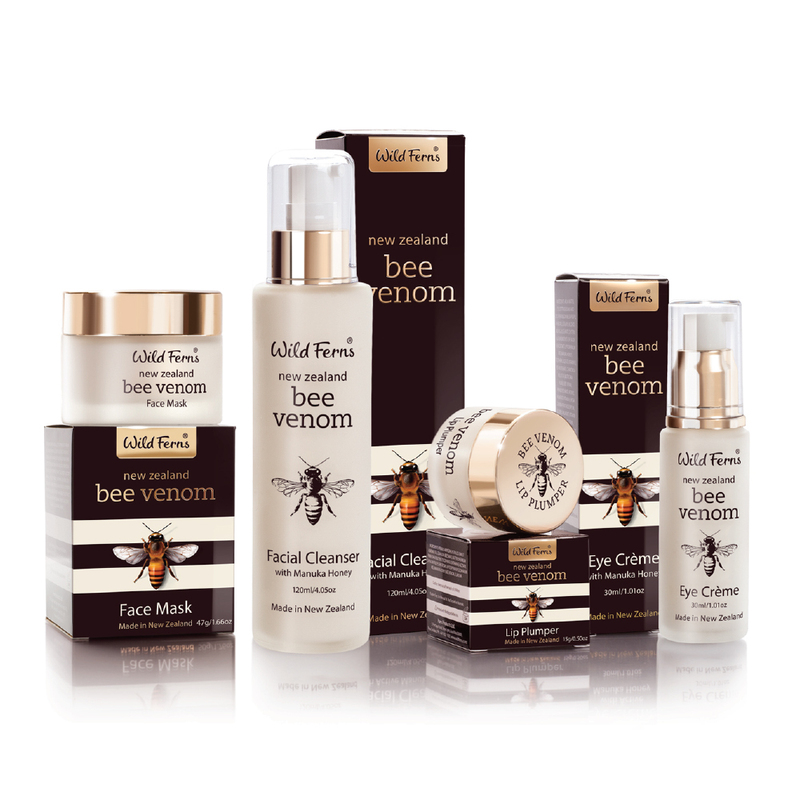 Not all Bee Venom is equal, which is why at Wild Ferns we use VENZ Bee Venom (Venom New Zealand) in our products. This is to ensure you get the best quality Bee Venom available, through shared commitment by Parrs and VENZ to produce the highest quality of products, in-depth biotechnological research, and reputation for producing the most ethical Bee Venom available. VENZ invented a collection device for venom that does not kill the bees. The device consists of a glass sheet that conducts a gentle electric current which makes the bees, that are on the glass sheet automatically stick out their stingers and pump a small amount of venom out. This is then collected and purified for storage, before being added into Wild Ferns Bee Venom products. 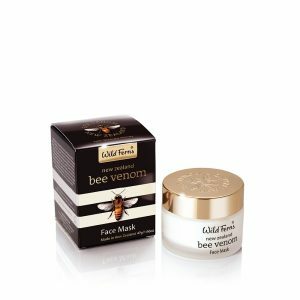 Wild Ferns Bee Venom also contains premium certified New Zealand Manuka Honey 80+, Manuka Honey that has been tested under tight controls which assesses the purity of the honey based on pollen count. This testing ensures that the product we bring to market contains the greatest levels of natural Manuka properties; which make Manuka Honey unique for its abilities in helping to enhance the health and appearance of the skin.